Many people think falls are a normal part of aging. The truth is, they are not. Most falls can be prevented and you have the power to reduce your risk. 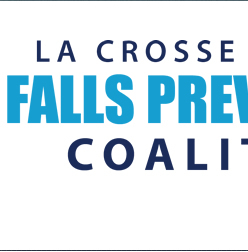 Exercising, managing your medications, having your vision checked and making your living environment safer are all steps you can take to prevent a fall. Reality: Many people think, "It will not happen to me." But the truth is, one in four older adults fall every year in the U.S. Myth 2: Falling is something normal that happens with age. Myth 3: If I limit my activity, I will notfall. Reality: Over half of all falls take place at home. Inspect your home for fall risks. Fix simple but serious hazards such as clutter, throw rugs and poor lighting. Make simple home modifications, such as adding grab bars in the bathroom, a second handrail on stairs and non-slip paint on outdoor steps. Myth 5: Muscle strength and flexibility can not be regained. Reality: While we do lose muscle as we age, exercise can partially restore strength and flexibility. It is never too late to start an exercise program. Even if you have been a "couch potato" your whole life, becoming active now will benefit you in many ways—including protection from falls. Myth 6: Taking medication does not increase my risk of falling. Myth 7: I do not need to get my vision checked every year. 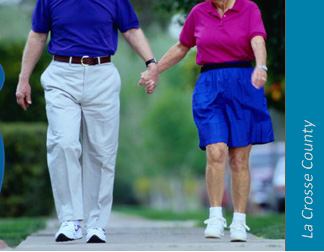 Reality: Walking aids are very important in helping many older adults maintain or improve their mobility. However, make sure you use these devices safely. Have a physical therapist fit the walker or cane to you and instruct safe use. Myth 9: I do not need to talk to family members or my health care provider if I am concerned about my risk of falling. I do not want to alarm them, and I want to keep my independence. 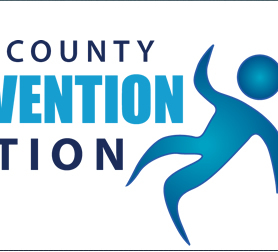 Reality: Fall prevention is a team effort. Bring it up with your doctor, family and anyone else who is in a position to help. They want to help you maintain your mobility and reduce your risk of falling. Myth 10: I do not need to talk to my parent, spouse or other older adult if I am concerned about their risk of falling. It will hurt their feelings, and it is none of my business. Reality: Let them know about your concerns and offer support to help them maintain the highest degree of independence possible. There are many things you can do, including removing hazards in the home, finding a fall prevention program in the community or setting up a vision exam.